By Amanda Clark (Managing Editor). 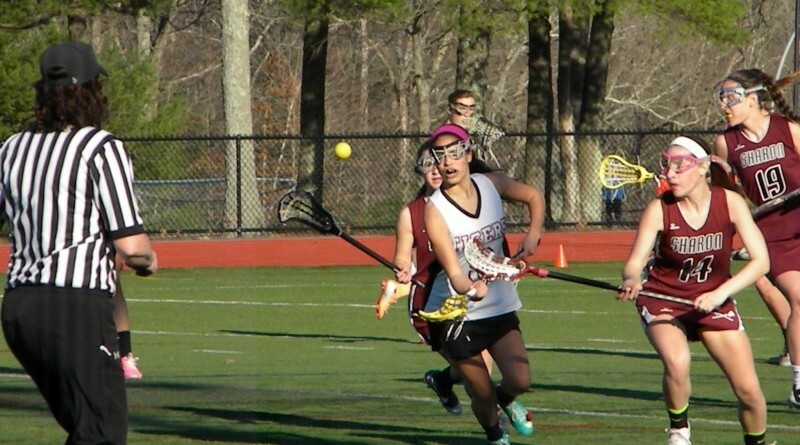 After high expectations and lofty goals for their season, the Girl’s Lacrosse Team has advanced to 1-2 in the Hockomock league and 3-4 in all games. By Amanda Clark. 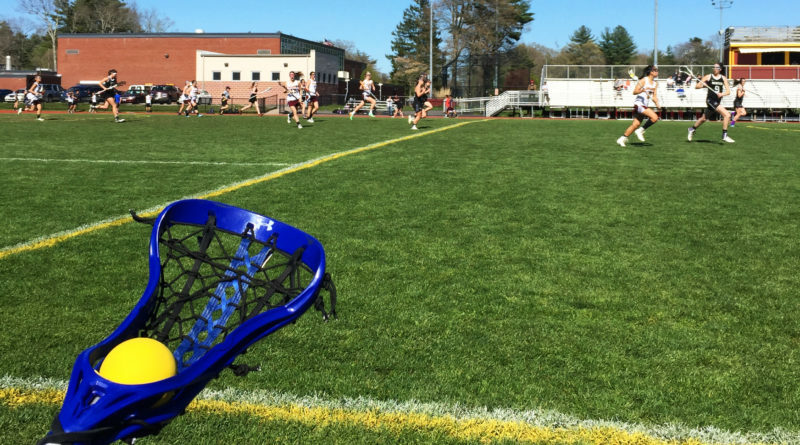 Coming off a season in which they fell one game short of qualifying for the playoffs, the Girl’s Lacrosse Team is looking to clinch a spot in the tournament this year. The team is led by senior captains Alex Miller, Alexa Levitt, and Heather Segglin and coached by Coach Manning and Coach Norton. By Amanda Clark. 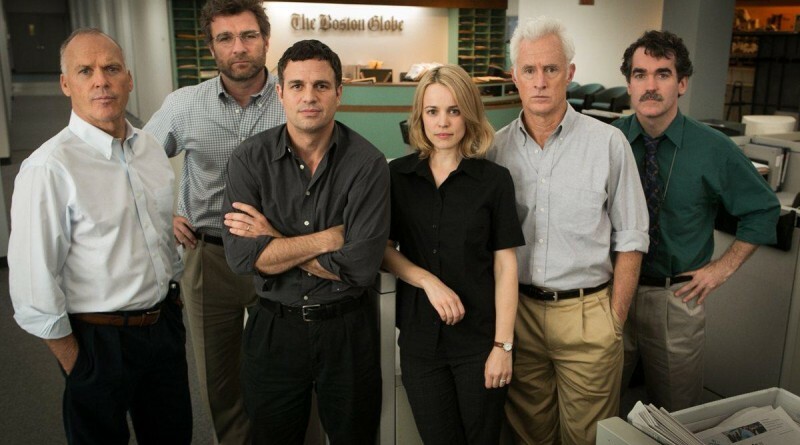 The Oscar-winning best picture, Spotlight, chronicles the true story of the discovery of priest molestation by the Boston Globe investigative Spotlight team. By Amanda Clark (Managing Editor). Streaming services have become extremely popular within the last couple of years, especially among high school students. 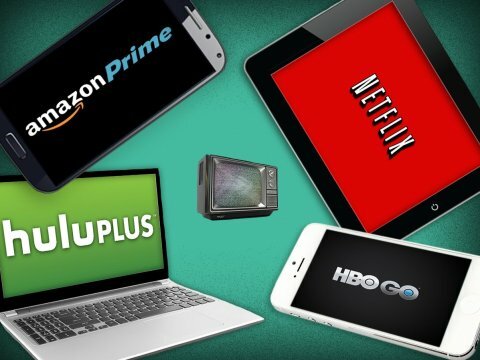 However, with three prominent outlets: Hulu Plus, Netflix, and Amazon Prime, it can be difficult to decide to which one to subscribe. By Amanda Clark (Managing Editor). 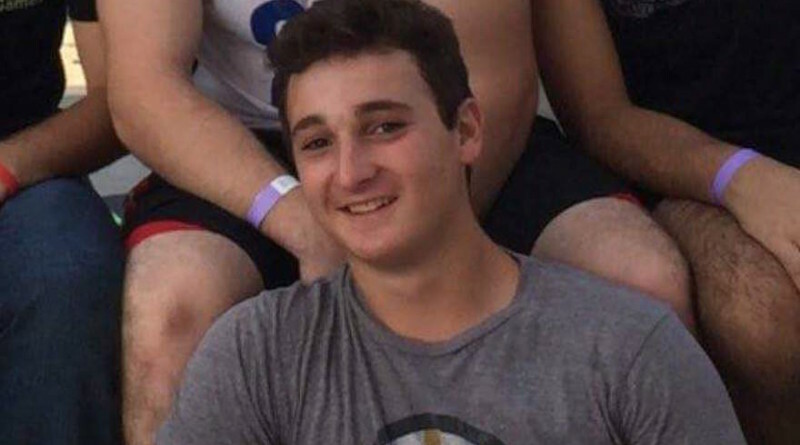 On November 19, Ezra Schwartz, an 18-year-old Sharon native, was shot dead in a terrorist attack in Israel. Schwartz was taking a gap year at a yeshiva in Beit Shemesh. By Amanda Clark (Managing Editor). The Foreign Language National Honors Society hosted a Cultural Fair after school on November 18 to celebrate the diversity of our students. By Amanda Clark Managing Editor. 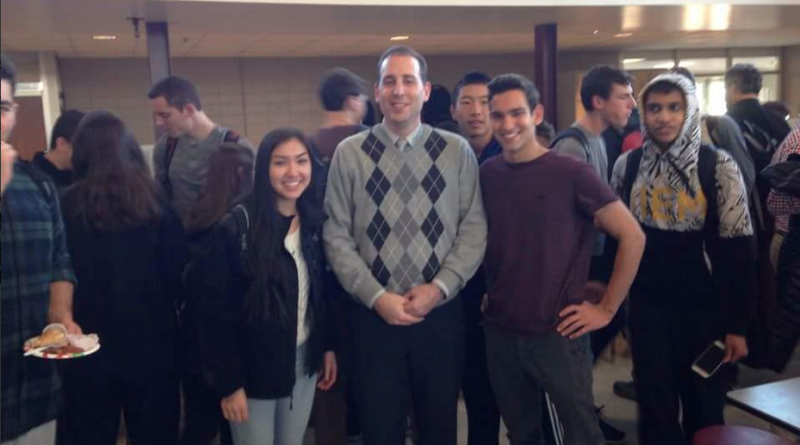 All gender restrooms have been implemented in Sharon High School as of this fall.